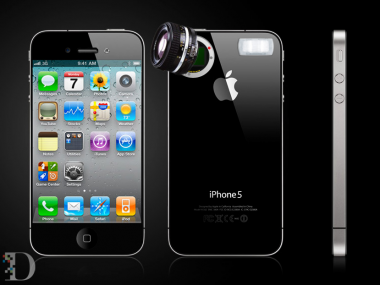 We know now that the iPhone 5 announcement is not happening on September 7. However, it’s just a matter of time before the announcement hits because numbers are out this morning stating that Apple is expected to sell nearly 26 million iPhone 5 devices by the end of 2011. What we do have are some expected specs on the iPhone 5. Most notable is an 8 megapixel camera. According to AllThingD’s Kara Swisher, the iPhone 5 will be sporting an A5 dual core processor and a higher resolution 8 megapixel camera, and a Qualcomm dual mode GSM/CDMA baseband chip that will allow the device to work on both the AT&T and Verizon networks.